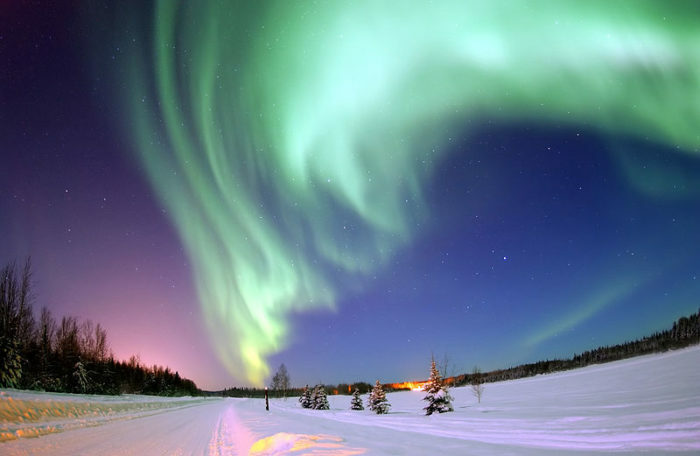 Home Boom Mystery Booms HAARP Shutdown In Alaska: Are Strange Sounds Finally Going To Stop? HAARP Shutdown In Alaska: Are Strange Sounds Finally Going To Stop? So what will be the next conspiracy topic after HAARP? 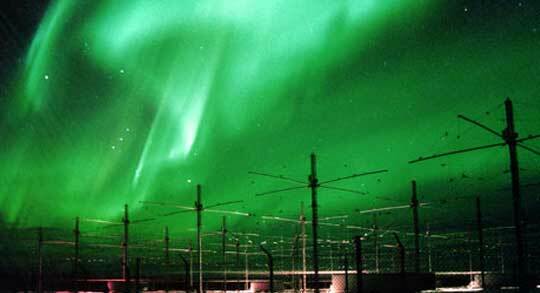 On May 14, 2014, the US Air Force gave official notice that it would dismantle the High Frequency Active Auroral Research Program (HAARP) in Gakona, Alaska. The project has been stopped this summer as the US government is moving on to other ways of managing the ionosphere. Haarp was shut down after a final research experiment in June 2014. Does it mean strange sounds will stop? HAARP or other directed energy weapons are a very popular theory for explaining these strange sounds in the sky being heard all over the planet. But the truth is that our knowledge about HAARP and directed energy weapons is fairly limited as governments of the world want to keep it secret. So if HAARP or directed energy weapons are causing these strange sounds, they should have stopped on July 2014. This was absolutely not the case! 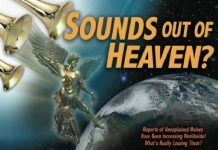 Some scientists have postulated that these strange sounds in the sky could have been created by “fracking”, rock bursts or the venting of high-pressure gas trapped deep within the Earth. Any of those things can definitely produce noise, but it seems hard to believe that events such as those are responsible for all of the dozens of incidents that are being recorded all over the planet. One of the most prominent theories is that earthquakes are causing these strange noises. Once again, that is certainly possible. The “Ring of Fire” is becoming much more active and volcanic activity has been rising. We appear to be moving into a time when the crust of the earth is going to be increasingly unstable. 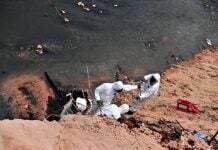 Many believe that we will soon see some unprecedented earth changes. So this is definitely a possible explanation. Another theory is that the strange sounds are being caused by meteor showers. Meteor showers can definitely produce some very weird sounds, but could they account for all of the widespread incidents all over the globe? Yes, meteor showers have increased in intensity, but it just seems a bit of a stretch to blame all of these strange sounds on meteor showers at this point. Could these sounds have something to do with changes in the magnetic field of the earth? That is much more realistic that many people may think. Some really weird things have been going on with the magnetic field of the earth lately. This is definitely one area that should be investigated further. Of course one of the most popular theories is that UFOs are causing these strange sounds. Some UFO researchers have suggested that many people are not only hearing these strange sounds with their ears, but that they are also staying “in their heads” afterwards. So could there be a paranormal element to these weird noises? 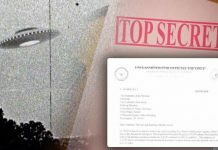 During most of these events there has not been anything unusual in the sky, but some UFO researchers have suggested that we can’t see the UFOs because the strange sounds are being made by “cloaked ships”. There are a few skeptics out there that have suggested that this could all be a publicity stunt. In this day and age, that is always possible. But if that was the case, then it would have to be someone with an incredible amount of resources. These strange sounds are just not being heard in the United States. They are literally being heard all over the planet. Lastly, there are many that are dismissing this entire phenomenon as a giant hoax. Some people have even gone to great lengths to try to “debunk” some of the videos on YouTube. But if this was all a hoax, would so many similar reports be coming in from all over the world so quickly? Could someone really coordinate such a massive hoax on such a wide scale so rapidly? In the Internet age, that is always possible, but it seems somewhat unlikely. Most people that have looked into this seem convinced that something is going on. I do believe that the ultimate explanation for this phenomenon is natural, and not supernatural. HAARP as the source of strange sounds around the world? So why do they really want to shut down HAARP? The best explanation! May God have mercy on your souls.Playing God?What gives you the right to interfere with God’s Creation and to dare control my mind and my life?